15–19m2 bedrooms containing one 150 x 200cm bed or two 90 x 200cm beds. With a lounge area. Decorated in contemporary, modern style without sacrificing comfort and complete with bright, spacious bathrooms, natural ventilation, a hair dryer, a bathrobe, slippers and quality toiletries. 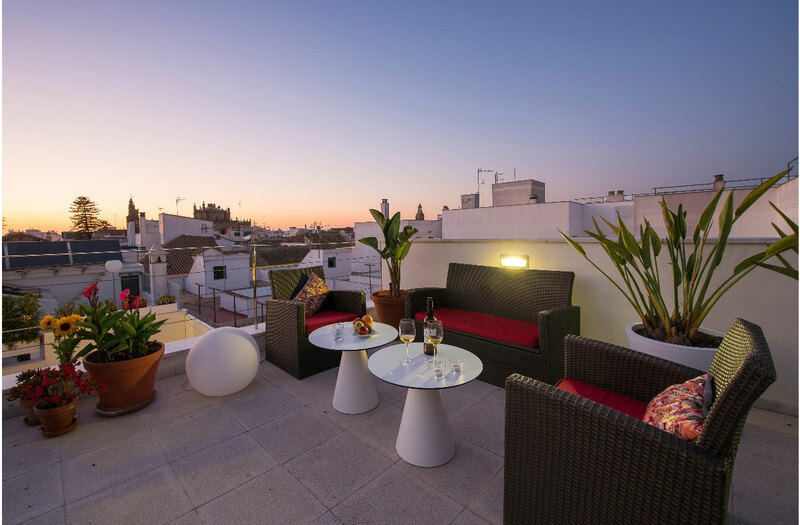 There is also a small fridge, a safe and a little something to welcome you – to make your stay in Sanlúcar de Barrameda as comfortable as possible.